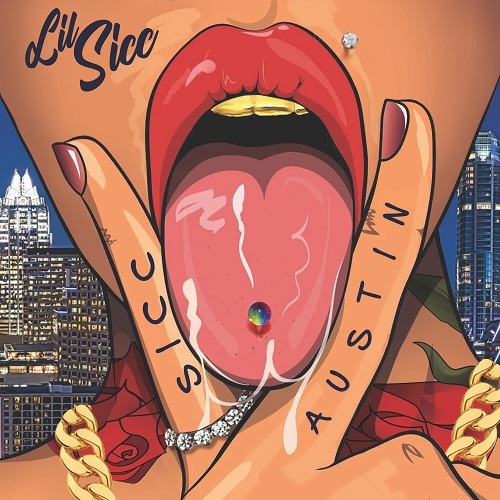 Hailing from Dallas Texas to hometown Austin Texas, Texas rising Star Lil Sicc is known for his energetic club antics and now making noise on the west coast heavy. As a rising star and promoter Sicc has thrown hundreds of hyped, and raved about events as well as several mixtapes you can be assured to vibe to hits after hits. 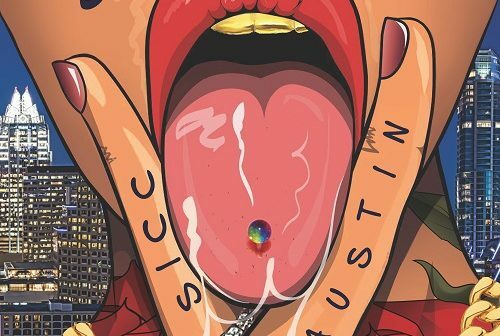 Check out his current release SiccAustin 1 & SiccAustin 2 giving you a glimpse of the Sicc Vibes coming your way. Look out for more of Lil Sicc & Chilly Willy / GMODE movement coming in waves near you. The full length motion picture “Don’t Stop” is currently in production with long time friend, Michael Sterling films of Houston Texas.